Below you will find a selection of Driving Experiences available at Oulton Park. As well as Supercar driving experiences in cars like the Ferrari 360 and Aston Martin V8 Vantage we also offer Rally and Off Road driving. The experiences take part on the 1.6 mile Fosters Circuit but if you want to drive your own Car or ride your own Bike on the full Circuit take a look at our Oulton Park track days. 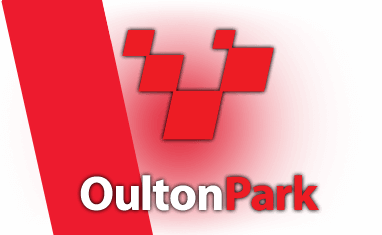 Find available dates for oulton park driving experiences with our live calendar.